Now available are our exclusive TUFF® branded Malaysian-made rubber pads! 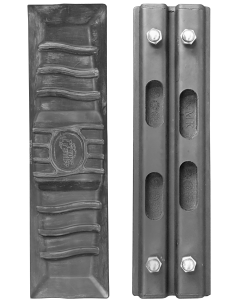 These have the highest natural rubber content in rubber pads found in New Zealand, which is why they are so durable and long lasting! They also deliver 25% increased longevity over Chinese equivalents, minimizing your replacement cycle. 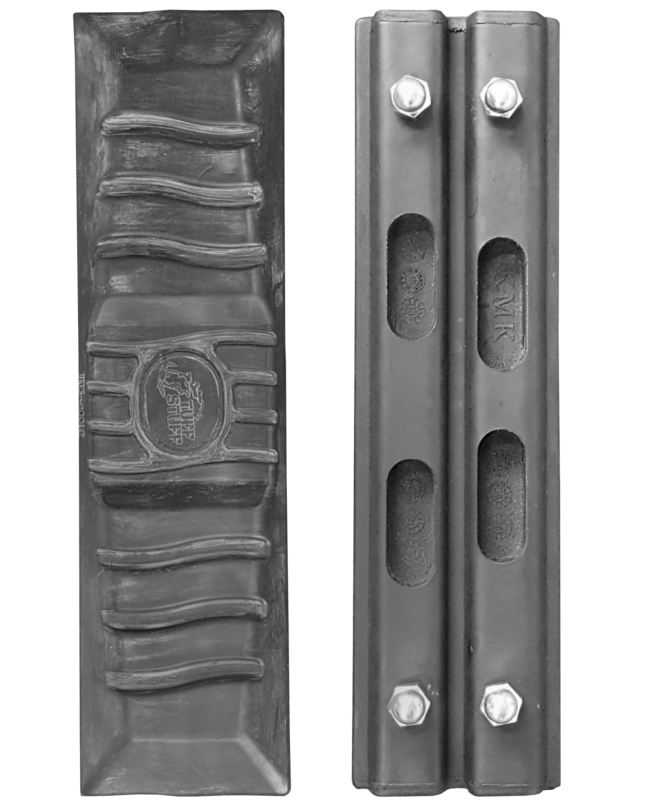 This inherent quality is why we offer the most extensive warranty in New Zealand on rubber pads! At 20 months or 1200 hours, this is serious peace of mind! 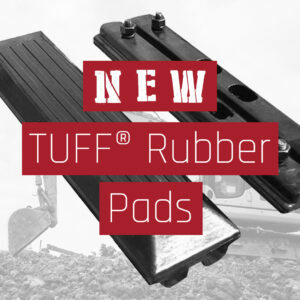 These pads are available to fit all machines 3-30 tons. Get in contact with us on 0800 551 201 or email excavatorparts@mainlinegroup.co.nz now!